You’ve heard about it, and maybe dreamed about it, but the reality of Simpson Bay in St. Maarten is even better than your dreams. This beautiful island escape on the Dutch side of St. Maarten (Sint Maarten) is a true white sand, blue sky, and turquoise water getaway where the wind blows softly through the palms. 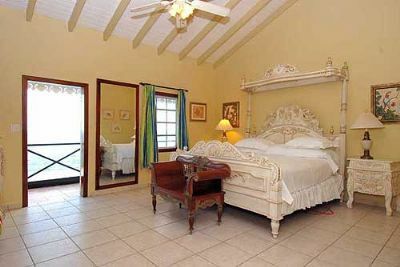 The Caribbean timeshare hideaway at Mary's Boon Beach Plantation is designed for romantic holidays or family vacations. And while all the vacation ownership units at this beachside resort have spectacular views, many of the units at Mary's Boon Beach Plantation open directly onto the sand and water. 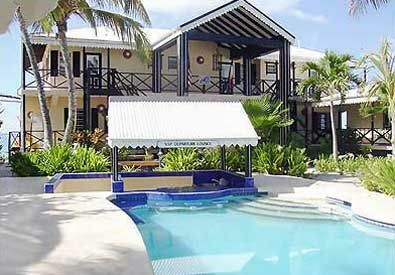 In fact, in all of St. Maarten, this unique vacation ownership property is the only resort that provides beachfront accommodations. Founded nearly fifty years ago, this resort includes only thirty-seven vacation ownership units. More like family than staff, the hospitality professionals at The Boon welcome you back year after year for your island holiday. With a full-service restaurant, a pampering spa, wine cellar, gift shop, and an oversized pool, you’ll have everything you need onsite for enjoying a timeshare vacation at Mary’s Boon Beach Plantation. 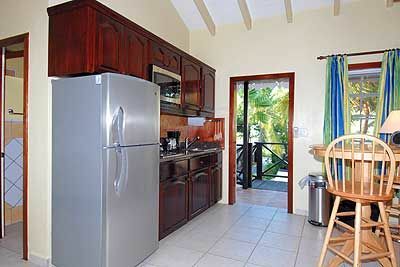 Timeshare units are air-conditioned, but they also have large windows you can throw open to catch the island breezes and the sound of the gentle waves in Simpson Bay. Deluxe hotel rooms are available, including deluxe beachfront studio units, beachfront studios, garden studios, lower garden studios, lower lobby studios, junior garden studios, deluxe beachfront one- or two-bedroom units, deluxe beachfront lofted suites, one- or two-bedroom garden timeshares, and two-bedroom lower garden units. Furnishings reflect island décor and colors, and all units have one or more cable or satellite plasma televisions, and either full kitchens or kitchenettes. Among the most popular units at Boon Beach Plantation are the beachfront studio units with expansive vistas of the sparkling Caribbean Sea, shared verandas and either a one- or two-story floor plan. 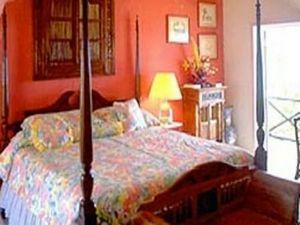 Most deluxe two-bedroom layouts are designed for up to four vacationers, however, garden two-bedroom condos have a master bedroom with king bed, a second bedroom with queen bed, and two sofa beds in the living area, providing sleeping accommodations for up to six adults. Contact Mary's Boon Beach Plantation Specialist Today!